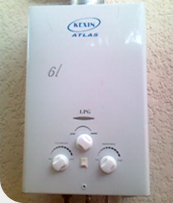 It is important that only a qualified and certified LPG Gas installation technician can install a Gas Water Geyser. 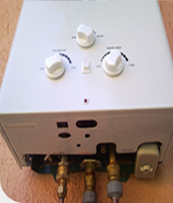 There are various options to install a Gas Water Geyser. 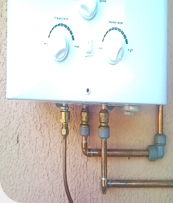 Who should install a Gas Water Geyser? 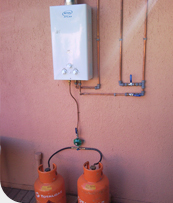 Only a qualified and certified LPG Gas installation technician can install a Gas Water Geyser! 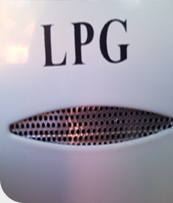 Copyright © 2018 Thinwood Co.